Fancy Getting Into Bed With Virgin Hotels? It’s budget and business plan season and I’m sure many of you are sitting with your management companies determining the best course of action and outlook for 2017. Without a doubt the question, “What is our ROI for this marketing initiative”, is one that will come up several times. One that will sometimes put the Marketing Director in a defensive mode as they try to justify their strategy while at the same time wanting to offer a satisfactory answer to your important and valid question. I’ve been in those shoes many times and I’d thought I would offer some perspective to help cross this bridge. It’s not that the question of ROI is wrong, it’s absolutely critical. It’s just that most people who use ROI in a marketing context probably aren’t applying it correctly, or really mean something else, says Dominique Hanssens, professor of marketing at UCLA Anderson School of Management. ROI’s roots are in evaluating one-time capital projects. “But is marketing a one-time capital project?” asks Hanssens. Clearly not. We might (and indeed do) talk about marketing “investments” all the time. But marketing expenditures are technically an expense, as opposed to an investment, and that’s an issue here. In finance-speak, marketing costs are a P&L item, not a balance sheet item. As a result, notes Hanssens, marketers rarely mean ROI when they say ROI. “Plain” ROI is certainly an important metric for managers. But it falls well short of helping us understand marketing’s contribution to business goals, or how those contributions can be improved. ROI is too limited. To gauge and improve marketing effectiveness, for example, we must factor in the strategic intent of all marketing investments a company makes. Some items like digital advertising are very easy to measure in terms of return on that spend but other things like public relations or social media are a bit more difficult to track an ROI. There are other measurements of success however that can be adopted such as rate of engagement (how customers react to your marketing campaigns), impressions (reach), ad spend equivalency and customer data base acquisition to name a few. All contributing towards business goals. 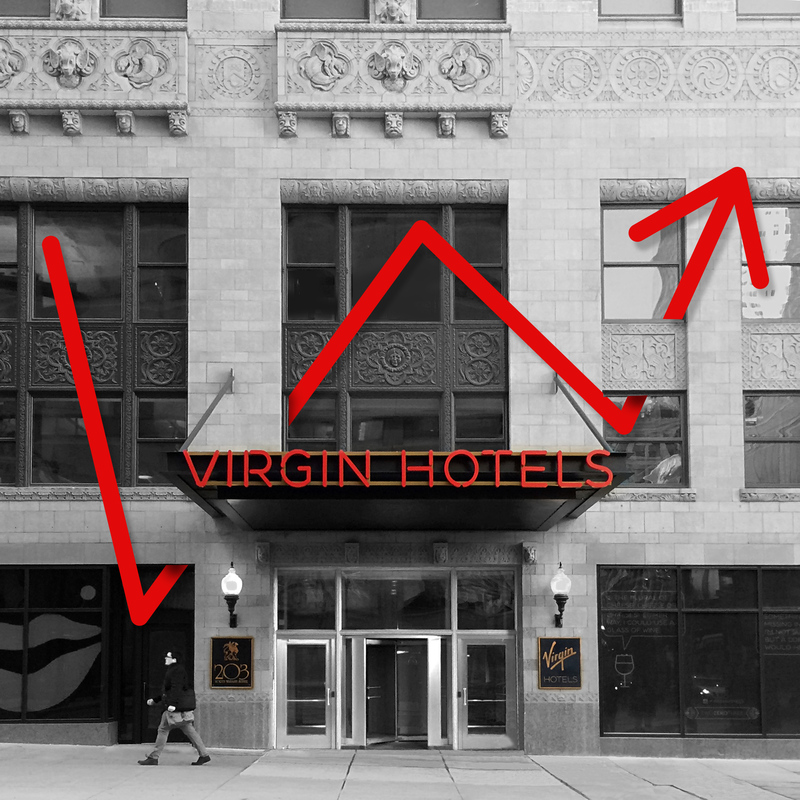 At Virgin Hotels it is our belief that “what gets measured gets done” even though that measurement may not be financial all the time the end goal is to generate revenues and lower costs. We pride ourselves in being transparent with our owners, let’s just make sure that we all agree on how success is measured.